There is a bountiful list of award opportunities for students who have perfect attendance, appropriate behavior and a strong work ethic throughout testing next week. Students, please stay tuned!!!dian. Today we are on “A” Schedule and we are in “N” Dragon Time rotation. DMS Ladies Summer basketball tryouts for 7th and 8th grade will take place in our gym May 6th from 3:15-4:15. Progress reports go home today and you will receive them from your 7th period teacher. Please don’t forget to turn them in before Wednesday for HOUSE points. This week we will be in TN Ready testing so this will be a jeans week for teachers! Literacy, Math and Social Studies teachers need to see Crystal Dubach before Wednesday. Due to TN Ready testing scheduling there will be no HOUSE meeting tomorrow. If you plan on playing a sport in our next school year there is a free Sports physical being given at Creekwood High School on May 1st at 7:30 p.m. Physical forms and flyers for the physicals are in the front office. Students please remember to turn in your calculators to your teachers to prepare for TN Ready testing next week. The DMS band concert is tonight at 7:00 in our auditorium. This concert is a showcase of 6-8 grades! There will be a meeting for all up and coming 8th graders who wish to take the Washington, DC trip next year in the DMS cafeteria today at 6:00 p.m.
Spring football practice and tryouts will begin on May 2nd at 3:30 and will end with a cookout on the field. Parents will be welcome to attend. The last event of the evening will be a campfire style meeting with coaches and players. The remaining dates for Spring practice will be May 3, May 6-10, May 13-17. The practice times will be from 3:30-6, except on Wednesdays. Wednesday time will be 3:30-5 for those that have church on Wednesdays. A parent meeting will be planned on the evening of April 30th. Jr. Beta Club members should be turning in their car wash-a-thon fund-raising today. 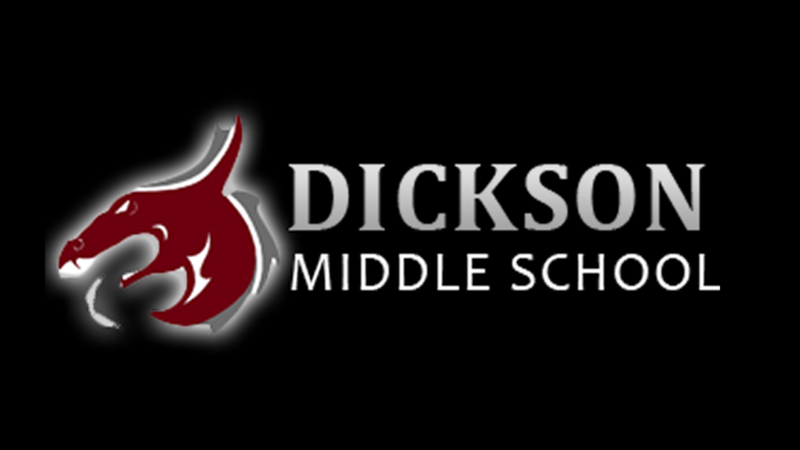 The DMS track meet that was postponed last week has been rescheduled for today.